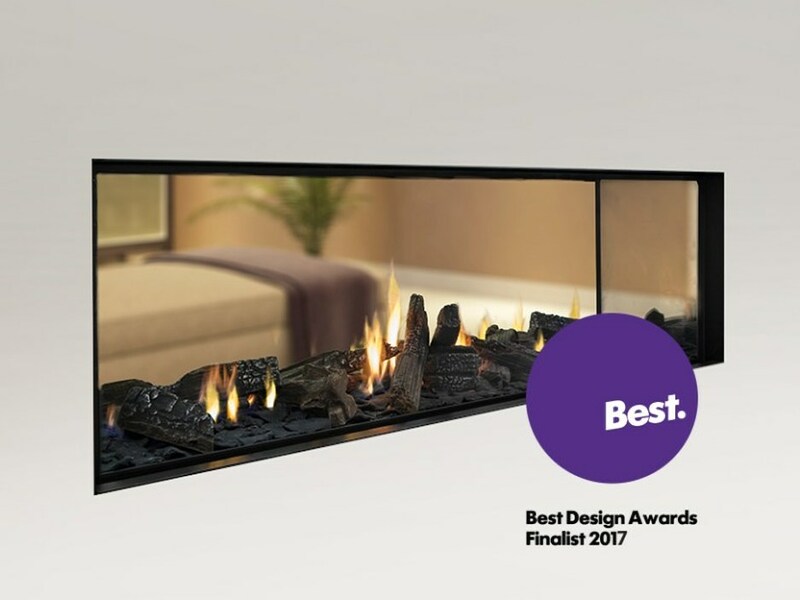 Escea’s latest release, the Truly Frameless DS1400 gas fire is a finalist in this year’s Best Awards. The Best Design Awards is an annual showcase of excellence in graphic, spatial, product, interactive, and motion design. Achieving this was not a simple task, through intensive CAD airflow simulations and prototyping, the design team managed to create a complex “ZeroVent” fireplace geometry which pushes hot air out into the room, without any visible vents, while keeping the outside body of the fireplace cold enough to frame with timber and other combustible materials, and install a TV above the fireplace lower than any other fireplace. 2012 for the DX Series, which took home a Bronze Award.